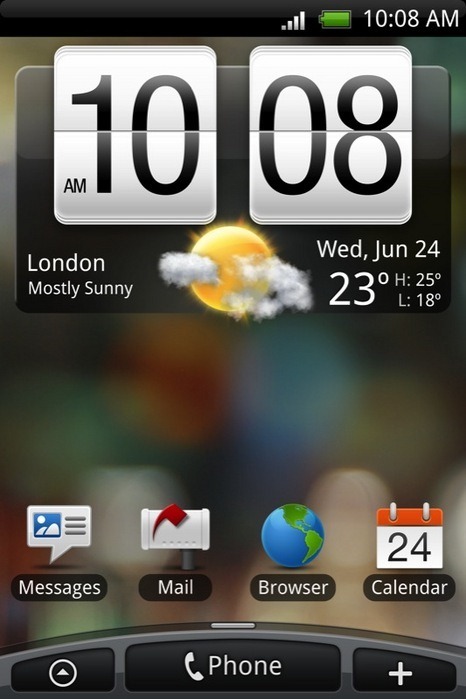 Having the latest anything is a must for people these days and just like having the latest Android OS Version on your phone is important, so too is the having the latest HTC Sense version. According to a source, HTC have decided to stop marketing handsets with Sense version numbers and instead with “New Sense”. The source added that this was to stop confusion at the consumer level and though the handsets would not be advertised or promoted with the Sense version number it will still be available to see in about section of the handset settings.